Dodge and Plymouth have produced some of the most iconic muscle cars ever built in America. This lavishly illustrated work conducts readers through the fifty-plus-year history of Mopar performance, from the first Hemi V-8 offered to the public in 1951 through today's fire-breathing, world-beating Chargers, Challengers, and Vipers. 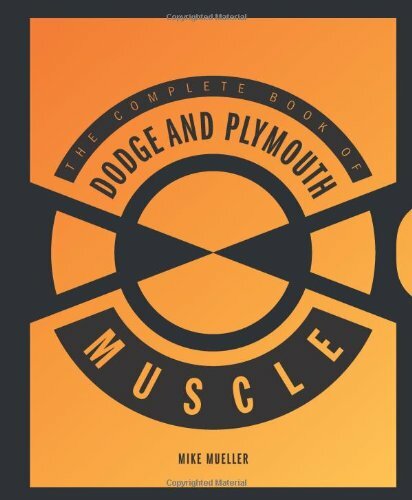 The Complete Book of Dodge and Plymouth Muscle offers an in-depth look at the specialty packages for street and competition driving that have made Mopar performance a living automotive legend for more than half a century. With extensive details, specs, and spectacular photographs, this book is the ultimate resource on America’s muscle car.